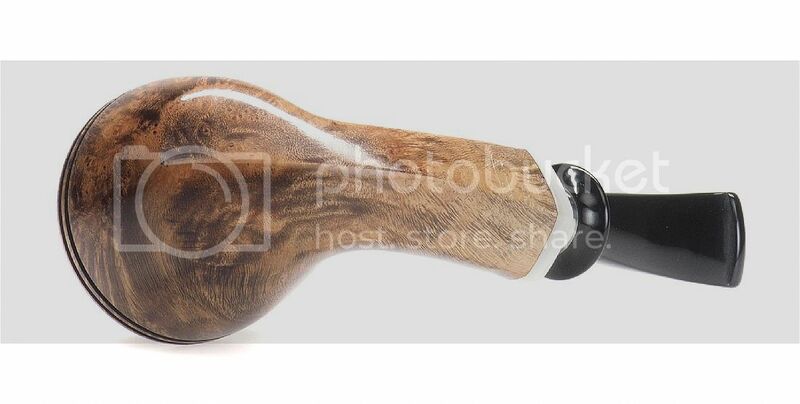 I'm looking for a classic-looking bulldog pipe on a somewhat acceptable price, around 100-150€. My absolute favourite is the Peterson Sherlock Holmes Squire, which is beautiful and within the price range. But thanks to my issues with Pete's quality, I'm looking for another producer's classical shapes. Bulldog, apple, rhodesian, author, something chubby. 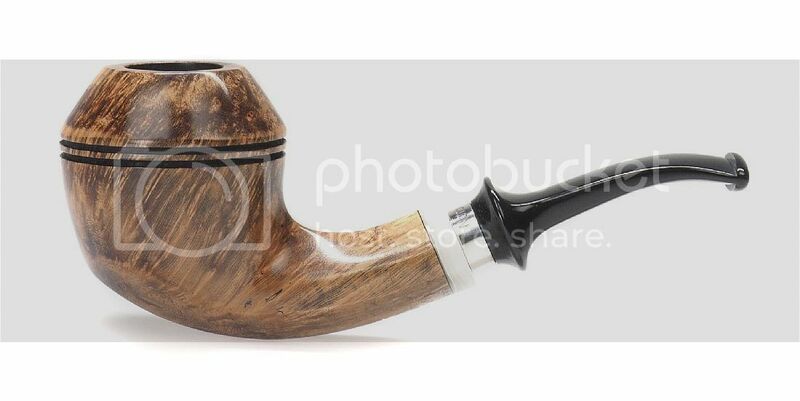 Are there any similar beauty on the market as Peterson's bulldog shape? Sorry to hear you had issues with Petersons. Savinelli 623 or 504... or the KSs... can’t go wrong! @r, Thank you for the tip, most of my pipes are Savinellis - and all of them are excellent smokers but you know, variety is beauty. Are there other producers with good quality on similar price? Maybe some English? I like Chacom's bulldogs. Perfectly shaped IMO and very reasonably prized. Thanks, Workman. I have never thought about Chacom as perfectly shaped pipes, for me they are disproportionate. Unfortunately, not my taste. But it's true, they have very good prices. Nevermind, I have found one. It seems that Brebbia has a solution for all of my wishes. Are there other producers with good quality on similar price? Maybe some English? I've not noticed bad quality among brands other than Dunhill, but if you want an English bulldog, barring estate pieces, you're likely looking at 200€+. It seems that Brebbia has a solution for all of my wishes. 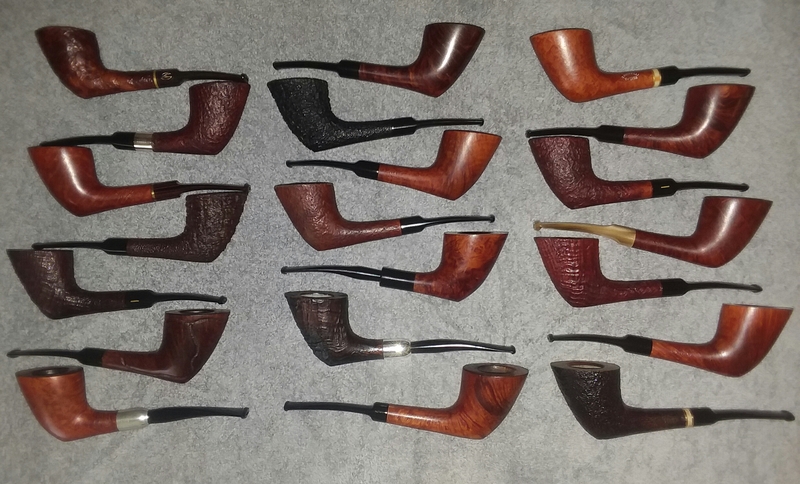 @Embers, all of those are Savinelli? Dunhill is insanely overpriced in my opinion. Barring? Do you mean Barling? Yep, all Savinellis. No, I meant barring. In case you weren't looking into estates and wanted new only. You might try looking for an old GBD estate on eBay. I may be mistaken but weren't they the originator of the Bulldog shape? Definitely one of my favorites shapes. Easy to hold with thick walls for providing a cool smoke. I have a Blakemar bulldog that I really like. The price is in your range so it's worth consideration. Blakemar is also very active with the Pipe Club of London. An older estate Comoy is the best route to go I think. You should be able to pick up two for your budget. That Brebbia is nice but not a classic bulldog shape in my mind. If you've found one you like, go with it! I like the smallish but nicely balanced Stanwell 32 ... so much I have two in two different finishes. Great flake pipe. Thank you for all of you, I don't know why but I didn't even think about Blakemar - I checked Northern Briars, but not Blakemar. Their bulldog is exactly what I was thinking about, thank you! Damn my nordic taste. It is a Nørding of course. It will feel itself home in Iceland I guess. You can't go wrong with Nording. At first I thought this was a Rhodesian because the edges on the shank are so subtle, but sure enough, a 'dog it is. I love my Ropp superior Bulldog. I'm sure you would be safe with the Peterson though. 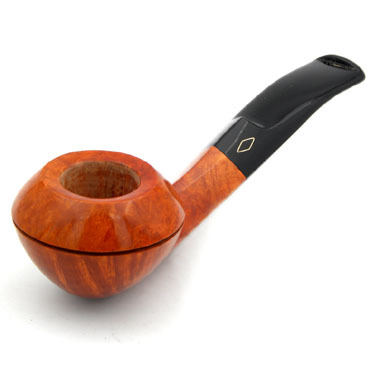 @Mityahicks, I have just sold my Peterson Bulldog because it was whistling like a steamtrain even after carving the edges in the stem. Unfortunately I don't trust in their products anymore which is sad because I really like their shapes and colours.